Encode for Android — Upskew Pty. 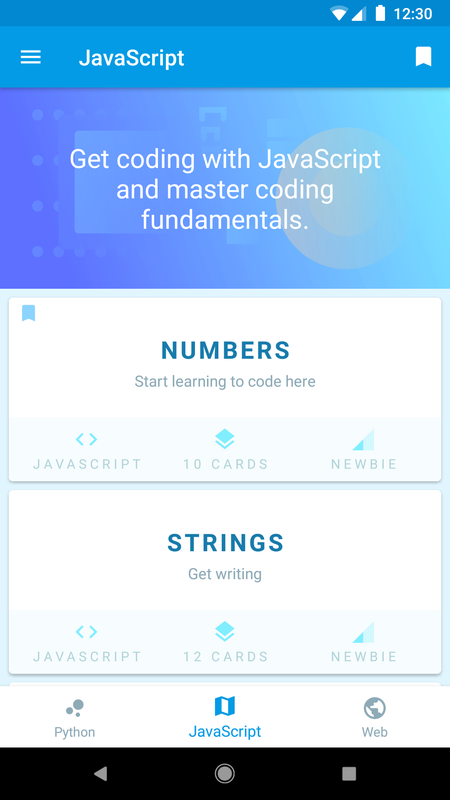 Ltd.
Encode teaches programming with fun, interactive coding lessons and practical challenges. No wi-fi? Stuck on a train? Learn anywhere with offline mode. Learn to code at your own pace. Have a question about Encode for Android? © 2018 Upskew Pty. Ltd.